Cold Annoying Drafts? Outrageous Energy Bills? 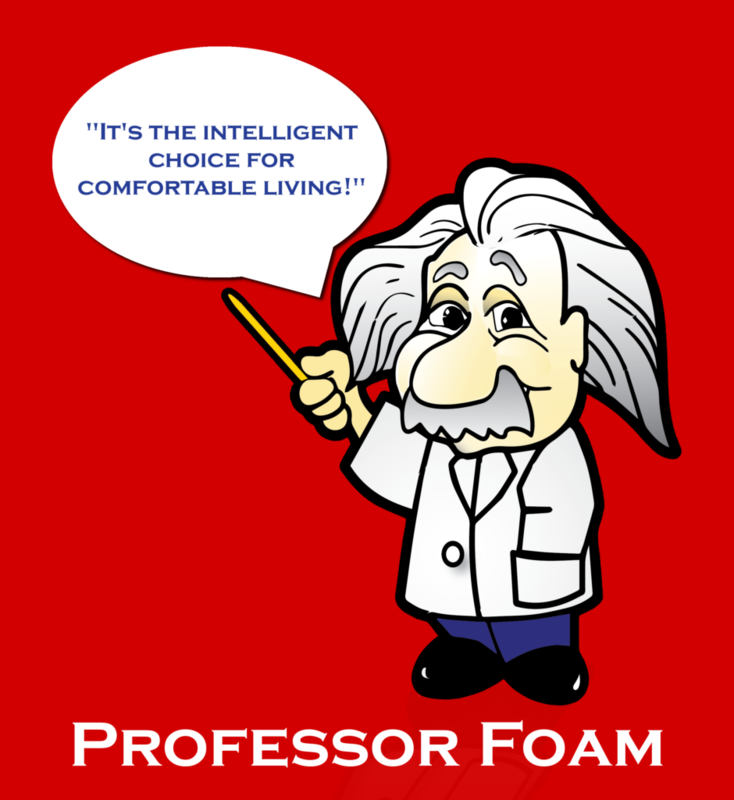 Improve Your Home with Foam Insulation. 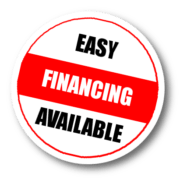 Whether your project is an existing home, new construction or pole barn, we offer the best insulation options to meet your needs. Tired of those cold drafts? 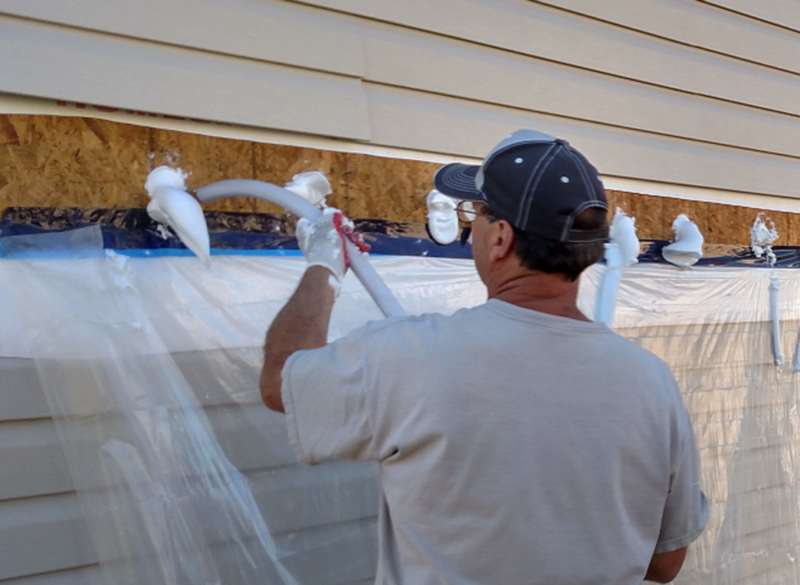 Injection foam improves your exterior wall insulation to greatly reduce drafts without having to tear down your drywall. 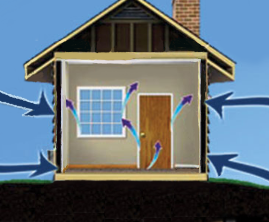 From the attic to crawl space to new construction and pole barns, spray foam is used in open cavities to improve comfort and energy efficiency. Attic insulation looking pretty thin? 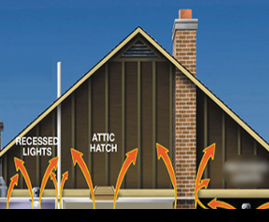 We offer Owens Corning Attic Insulation, an alternative blown-in insulation type for the attic to help reduce energy bills. 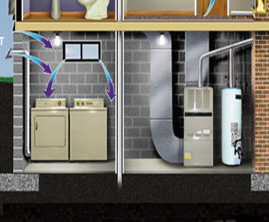 We are a company who strives to provide their customers with the best insulation possible. 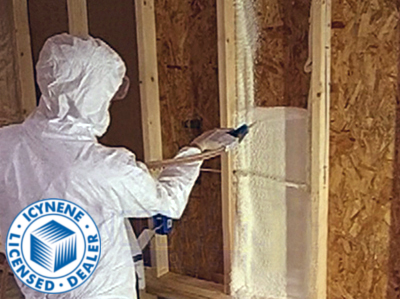 We have a team of experts who have been trained to work with customers to help them accomplish their insulation goals. 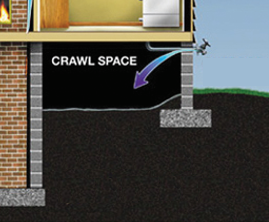 31% of air in a home travels through the walls, floors, & ceiling. 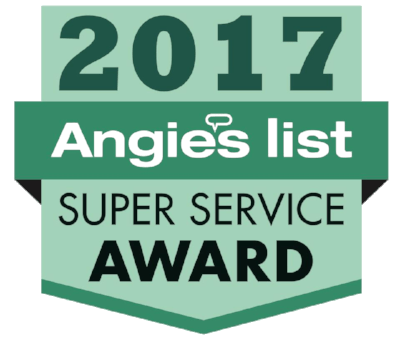 Our company works with their customers from start to finish to provide them with the best insulation they could have in their home. 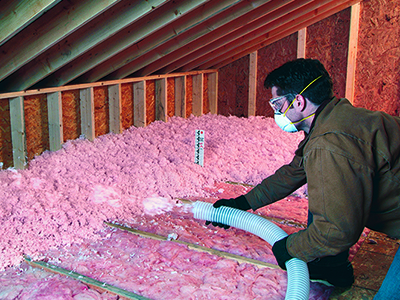 Our insulation will not only save customers money, but they will also be more comfortable in their home. 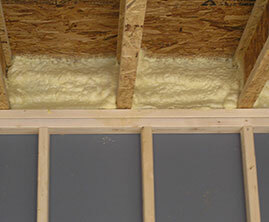 RetroFoam literally pays for itself because of the amount of money customers save on their utility bills. 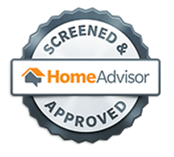 Another great benefit to our insulation is that it is safe not only for the homeowners, but for the environment as well. 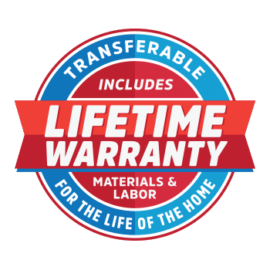 Customers will rest assured that when we finish insulating their home, they will have the peace of mind in knowing that it was the safest and greatest investment they ever made.